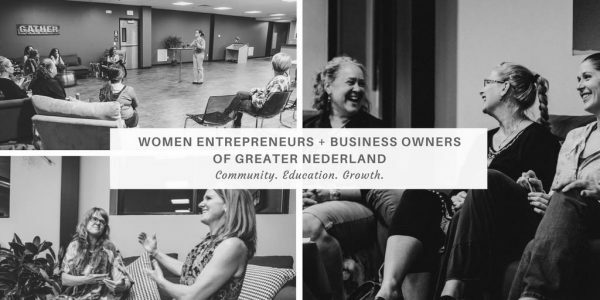 Connecting women entrepreneurs and business owners of greater Nederland to promote economic development and growth through support, community and education. Free and open to the public. In the Hub Ned Community room.